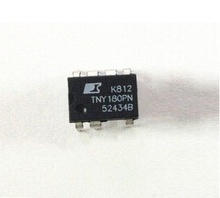 Offline PWM Switch TO220 ref TOP204YAI TOP204YN. 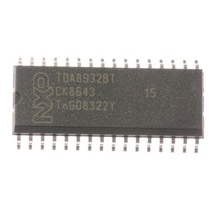 AC/DC Off-line Switching Converters TO220AB. Cross Reference: TOP227Y Power Integrations. 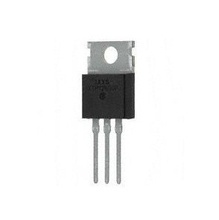 PWM Regulator TO220F/6, equivalent: STRN-W6852 STRNW6852C Sony C5HABZZ00121 Panasonic Technics.